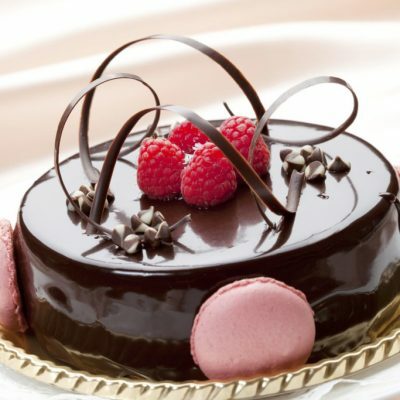 If you have been hunting for online bakeries that can deliver delicious cakes to Chennai, then you must consider browsing through our retail online bakery at www.wishaflower.com. 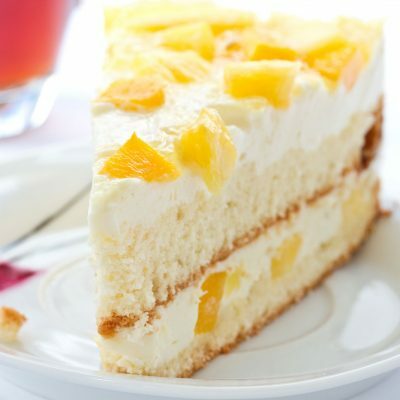 Heavenly cakes can be delivered to your doorstep which is only a few clicks away. 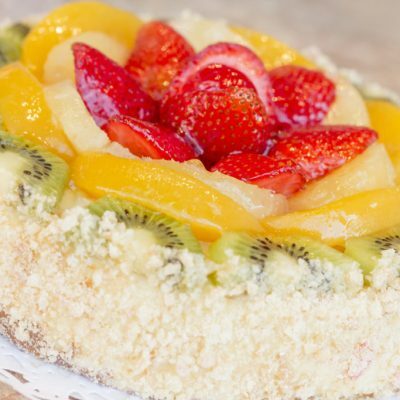 Order online your favorite cakes like Chocolate Truffle, Pineapple, Fruit and Black-Forest and get it delivered without leaving your premises. Besides delivering yummy cakes, we also make sure the delivery is made according to the time you selected. We at Wish A Flower let our customers pick a time of cake delivery. 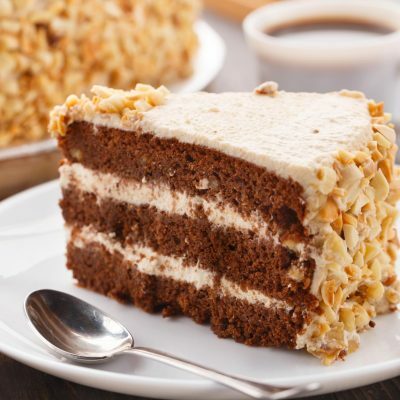 We not only deliver tasty and quality cakes to our customers but also provide midnight and same day cake delivery to help them make their occasions even more special. 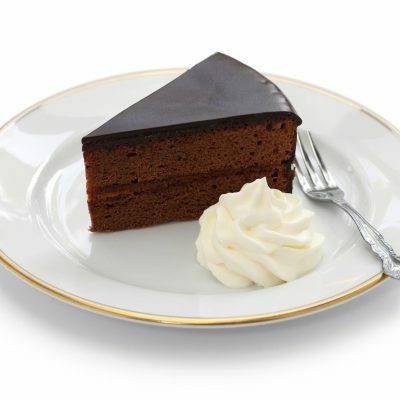 All our best selling cakes can be ordered online at all times from our online portal. Our customer care support managers can be easily reached on chat or over the phone to assist you with all sort of queries and delivery status. 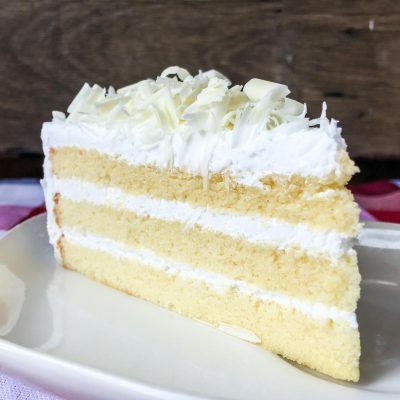 Make us a part of your special day by ordering dainty cakes from us and we will assure you that we don’t disappoint you in terms of quality and taste of the cake. 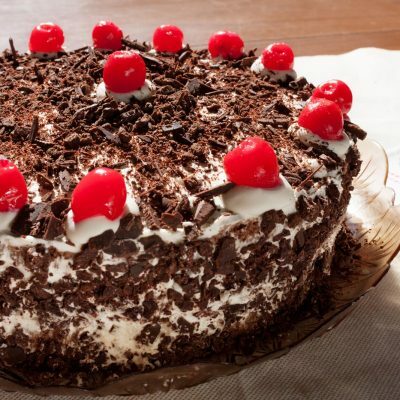 You can order birthday and anniversary cakes for your friends and family that can be delivered in any location of Chennai. 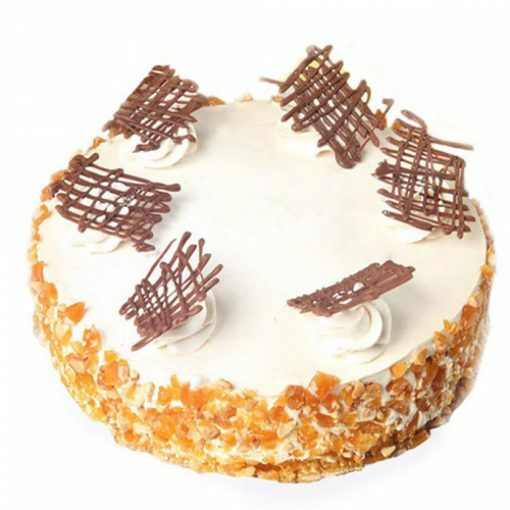 Our range of delectable cakes will sure tempt you to place an order online with us!